Create your own best-selling indie game…without coding knowledge, and without breaking the bank! Wednesday, 25th February 2015 – Ever wanted to create your own games, but don’t know how to code? Unleash your creativity and bring your dream video games to life with a best ever discount on RPG Maker VX Ace. 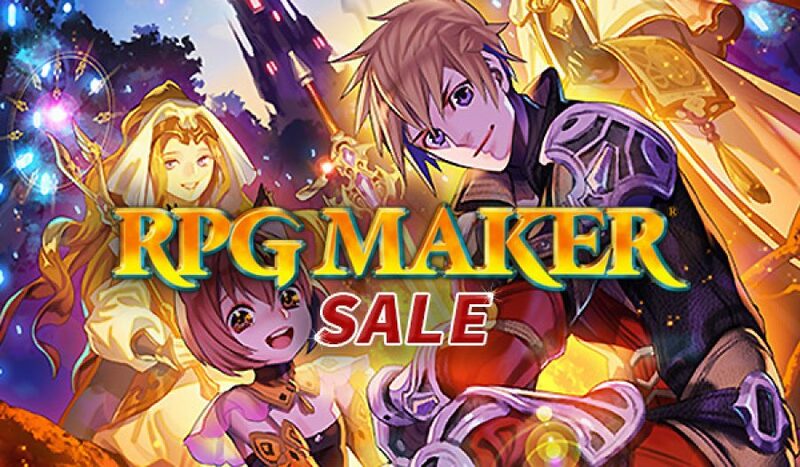 Launched by digital games specialist Bundle Stars (http://www.bundlestars.com), The RPG Maker Sale today offers up to 86% off the popular RPG Maker software, plus over 60 individual DLC (downloadable content add-ons) and 12 commercial Steam games created using RPG Maker. After purchase, game keys can be redeemed using a free Steam account. 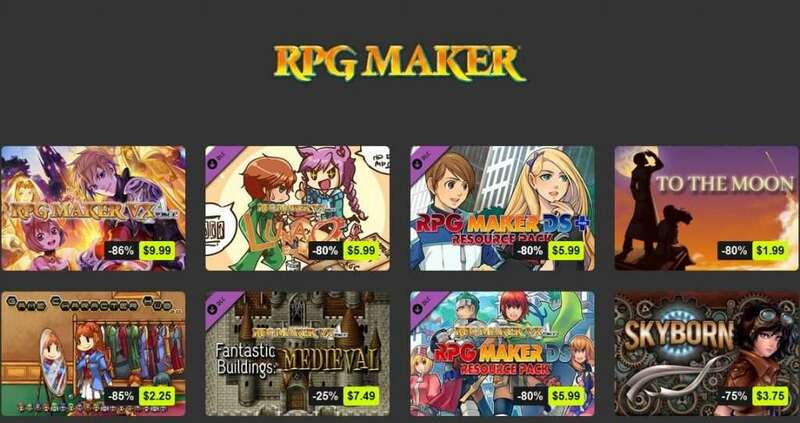 Even if you know nothing about game programming, The RPG Maker series allows you to customize every aspect of your game with an easy to use interface. It’s perfect for beginners, while being powerful enough for experts. Unleash the power of RPG Maker to create your own RPG masterpiece! RPG Maker VX Ace is not only the latest, but also the greatest engine in the RPG Maker Series. With multiple tileset support, full autoshadow control, and a flexible features system, Ace gives you the most powerful RPG making tools ever. Create vast worlds, populate them with heroes and villains, and export your game so that it can be played on any Windows PC. The RPG Maker Sale also includes 69 DLC, including the popular Luna Engine for customizing combat, plus Resource Packs, Game Character Hub, and much more to get your creative juices flowing. Numerous teams have capitalised on the flexibility of the engine to create unique, award-winning experiences. To the Moon, which is available for 80% off in the RPG Maker Sale, is a genuine indie success story. This incredible story-driven game has received numerous awards and praise from established publications and organisations including GameSpot, Wired and the Independent Games Festival. So why jump not into the RPG Maker Sale and build your own world today. Maybe you’ll make the next To the Moon…and live happily ever after!